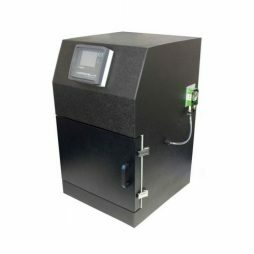 The USI Hydrocell 4 and Hydrocell 8 refrigerated composite samplers are specifically designed for Composite Collection of (flow, event, or time proportional) samples of trade effluent discharges in industrial applications. 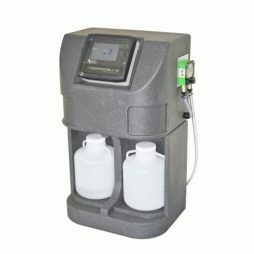 The next generation Hydrocell 2 composite wastewater sampler is designed for composite (flow, event, or time proportional) collection of samples of trade effluent discharges in industrial applications. 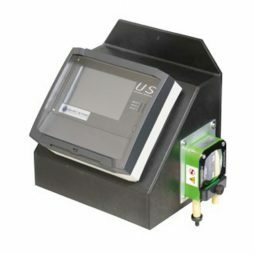 The USI Hydrocell 1 Composite Sampler is specifically designed for Composite Collection of (flow, event, or time proportional) samples of trade effluent discharges in industrial applications. Compact wall mounted PH and Redox meter plus 1 Modbus environmental meter input complete with 3 programmable relays and two isolated 4-20mA output. The wall mounted Locator 3 comes complete with a 4-20mA output, RS232 and 3 programmable relays. The USM level works with the Digison range of ultrasonic sensors. The wall mounted USM flowmeter comes complete with a 6m ultrasonic sensor, 4-20 mA output, Modbus communication port, and 3 programmable relays. 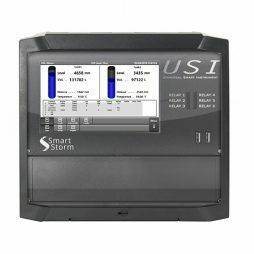 The Universal Smart Instrument (USI) is an innovative monitoring instrument and data-logger that delivers multi-parameter measurement in a single device. 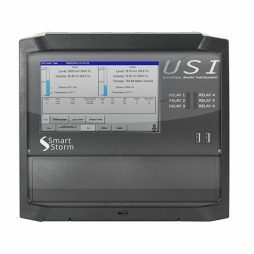 The USI Flow is an advanced data logger for monitoring flow and water quality. 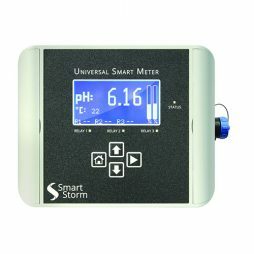 With the capability to monitor flow alongside water quality measurements, and an integrated input specifically for pH. 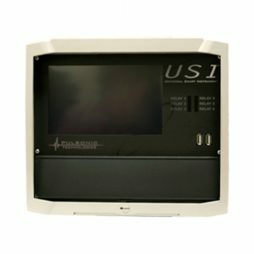 The USI provides flexible and reliable non-contacting ultrasonic level and volume measurement in a wide range of applications.